Eggs appear to be so basic and simple on the outside, but they are really quite fascination when you get right down to it. 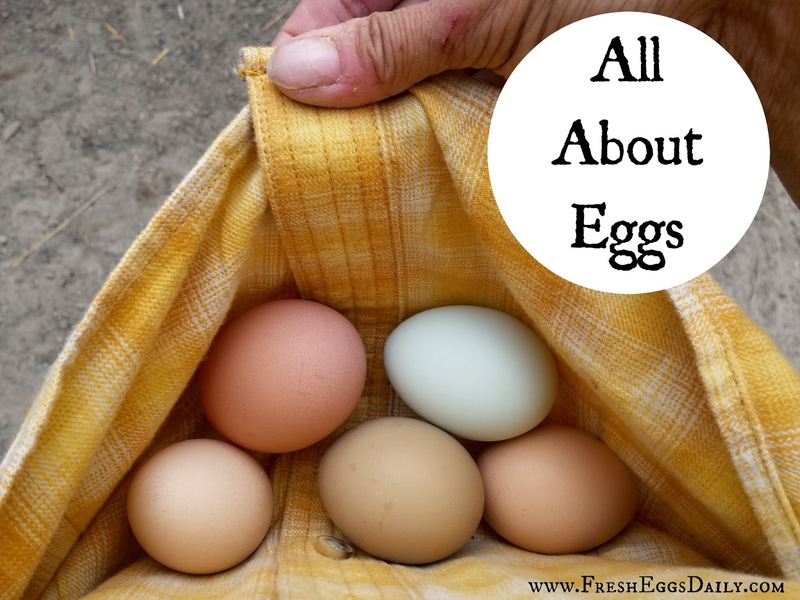 Here I present everything you ever would want or need to know about eggs...and lots you likely don't need to know! Myths such as believing that a blood spot on the yolk of an egg indicates fertility, that chickens need a rooster present in order to lay eggs, or that feeding a chicken garlic will make hers egg taste like garlic will be busted. Read on for more facts and fiction about eggs. The color of an eggshell is dictated by a hen's breed and genes. A hen lays the same color egg her whole life. 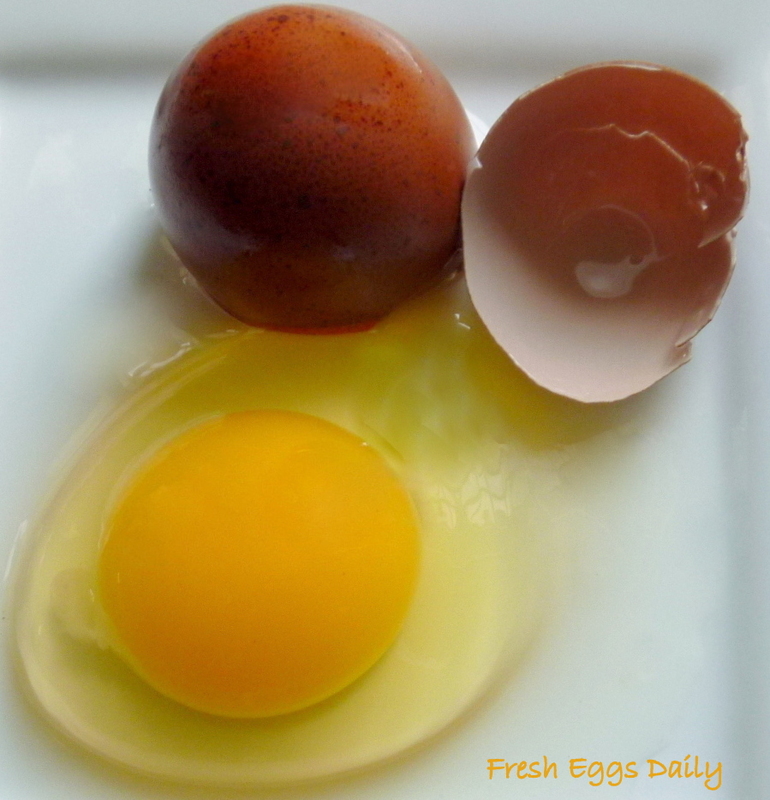 The color of the yolk is dictated by a hen's diet. Foods containing xanthophyll such as corn, marigolds and alfalfa help make egg yolks a vibrant orange color. The white of a fresh egg will be thick and gloopy. As the egg ages, the white will start to get runny and thin. A blood spot in an egg does not indicate fertility. It is merely a bit of broken blood vessel, possibly from rough handling of the egg or jarring while the egg was being laid. A white 'bulls eye' on the yolk does indicate fertility. A hen lays an egg about every 26 hours and begins the process of forming the next egg about 30 minutes after laying an egg. An egg should not be washed until just before using it, to preserve the natural 'bloom' that keeps out air and bacteria. As long as they haven't been washed, eggs don't need to be refrigerated, but will last roughly seven times longer in the fridge than out on the counter. A hen's diet won't affect the taste of an egg specifically - i.e. adding garlic to their feed won't result in garlic-flavored eggs - but eggs from hens who eat healthy, varied diets will be more flavorful. An egg contains 13 essential vitamins and minerals, protein, unsaturated fats, lutein and plenty of antioxidants plus Omega-3s. In fact, an egg contains every nutrient necessary for life except Vitamin C.
75-85% of an egg is water. There are approximately 70 calories in one egg, nearly all contained in the yolk, which is also where the majority of the nutrients are. Join me here Facebook | Twitter | Instagram | YouTube| Subscribe ©2014 by Fresh Eggs Daily, Inc. All rights reserved. I have never seen this brand sold up here in alaska. I have seen a product called omega egg, but not ultra. I would really be interested in trying some. I'm a newcomer to your blog, and I can't tell you how much I appreciate all the helpful information you have here. 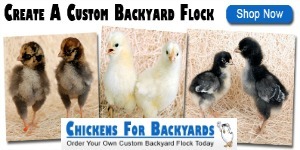 You have really helped me to improve the overall care of my chickens. I started raising my first 4 chicks this past May, so I am still fairly new to this. But thanks to you, I finally feel like I know what I am doing and that I can provide my birds a very happy and healthy life. On a side note, I have never tried Ultra Egg before, so I don't have much to add to that. But I hope you will still consider me for your contest. Once again thank you! and please keep writing this wonderful blog! I've not tried this as my girls free range all day. But now that they've got less green goodies to nibble on it would be a good idea to supplement! I have never used it but would love to try it. Thanks for the giveaway and this blog! I haven't tried Omega Fields but would love to! 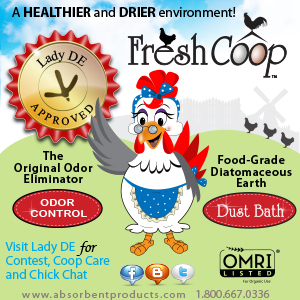 I would love to try this out as I have never supplemented my chickens with anything before. I have! I have one week old chicks. First time raising backyard chickens, and I have only given them 3 things to eat so far. 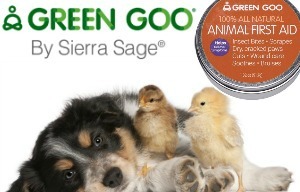 Ultra egg 60% Seaweed formula for chickens 30% and chick grit 10%. I am wheat free, so I don't want the girls eating wheat. I was so glad researching on threads from (and blog) Fresh Eggs Daily, about your wonderful products! Will be using Ultra egg for a long time, from what I can see. Would be lovely to win some! (continuing from cut off message) Breakfast of Champions feed mix recipe and Omega Fields Omega Ultra Egg! Thanks so much for the info on the eggs! I had just meet a lady a church that swears up and down that the white string to hold the yolk is a baby chick,I tried to tell her it's not,so I will def print this out and give to her! I do feed my hens a omgea feed,it has flax seed in it,but would love to try this!! I haven't tried it yet. I'll look for it next time I need feed. Hello! I have never tried Omega Ultra Egg but would love the opportunity. Have seen and read the benefits of Ultra Egg and hope I'm lucky enough to win this for my girls. I have never used this product but it sounds like it would really make a difference. I have never used this product, but would like to try it. Adding seeds like flax seed doesn't work for me - my ducks won't eat anything I give them except but pellets. 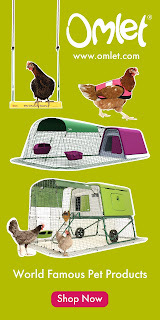 I am in the planning stages for chickens in the spring (gathering materials for the coop, drawing up plans based upon what I have found, and talking it up to my family who thinks I have lost my mind). Looks like something I would like to try when they get here! No I have not tried this product but will! Such wonderful information, Lisa! I have yet to try this product, but will certainly be adding it to my list of things to look into! Thank you for sharing this info and hosting this giveaway! I haven't tried it yet, but my chicks all ended up being roosters! 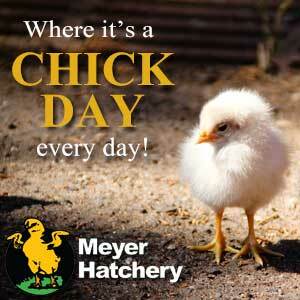 I just slaughtered them to eat and bought pullets, so I'm planning to try this as they get closer to laying age. We have not yet tried it, but most willing to. Love your posts! I found you right after I kind of unexpectedly started keeping backyard chickens and so glad I did! This post came at a perfect time, because I was just starting to wonder. 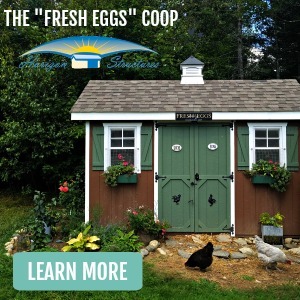 I have a mixed flock of laying hens and non-laying pouletts, can I still put the Ultra Egg in my flocks food, or do I need to wait till all my ladies start laying? I have not tried this product, but I would like to !! I have never tried it,but it would be interesting to see the difference it does make! I have not tried this product, but hope to in the future. I have never tried it but would be interested to see the difference it does make! great info!! sometimes I also find a little brownish grey speck in the eggs....any guess on what that could be? I never have but am eager to! Never tried it but after reading your blog I need to use Omega Fields Ultra Egg. Haven't tried this, my birds eat Purina Layena (or chick starter). I thought that I was feeding them next to best, I'd love to try a bag. I haven't tried it, but I've had it in my hand at the feed store, so I know where to find it. Guess I will give it a try. We do not use Ultra Egg but I would love to try it! I have given my hens a varied diet but with the stress of molting and cold winter weather I would love to try your product to improve the hens overall condition. We do not use it. It would be great to give it a try! No I have never tried Omega but would love to!! I haven't used Omega yet but I have dogs, cats, horses and chickens and would like to try it. Lisa thank you for the blog. However I have never used Omega Ultra Egg I do add Flax seed to my chickens feed. I've read so much about Omega, especially through the praises of it in your blog... I'd love to win and be able to try it! I would love to try this product...I have 7 ducks that should start laying in January and would love to start them on this...and have really healhy and yummy eggs. 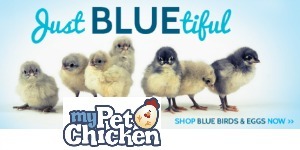 I am currently using Omega Ultra Egg...love the stuff and so do my chickens!! Also, love your blog. I get so much valuable information from it. Thank you!! i have seen Omega Ultra Egg at tractor supply before but never tried it.I would love to give it a try. I haven't ever seen this product before at our local IFA in Salt Lake City, UT. I would LOVE to try it though! I love my chickens! I am just ready for longer days. And winter! 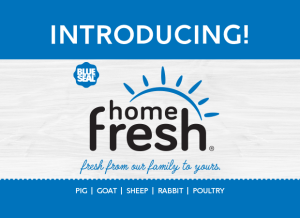 I am new to chickens and my hens have just started laying so I have not tried this product or any similar competitors yet. I have not used this product, but I would love to try it with our girls. Thank you for all of your interesting blog info on chickens. I have not used the products from Omega, but I would love to. Have not tried this product but I know my girls would love it. I haven't tried it but would like to! This is my first year raising chickens. Omega Fields Ultra Egg is a new product to me. Thank you for show-casing it! Our flock is just over a year old and they are pasture raised. We do not currently use Ultra Egg. Not yet! But I would love to! I love your site! Thank you for sharing so much information! I am about to get back into raising chickens again. 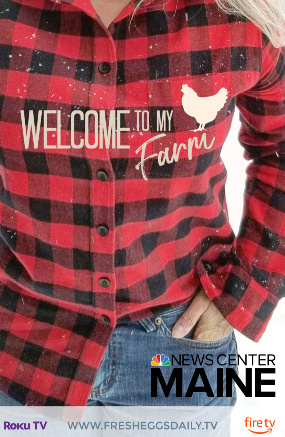 I had to give away my chickens in order to travel out of state with my husband for his job. I have never tried the Omega Fields products but I am wanting to try it with my new girls! I do not use it at this time. :) Thanks for the chance! I've never tried it but have always wondered if it would help out my girls. I do not use Ultra Egg in my flock, but good to know. I have never heard of Ultra Egg. 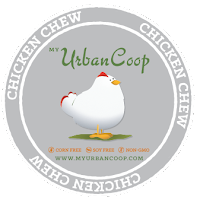 Love My chickens and would like to try some. 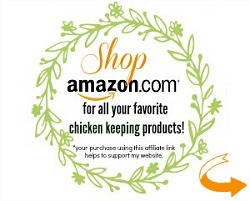 I do use it and my Chickens love it! I've never used Ultra Egg. Fascinating collection of egg facts. I do know that my Welsummers can lay different patterned eggs, i.e. the spots aren't always the same! 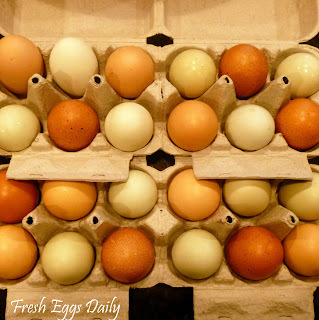 I just love to see a nest or a basket full of fresh layed and different colored eggs! I haven't tried this product, but would be very interested in using it if it's as good as it sounds. I haven't tried Omega Fields but would love to! 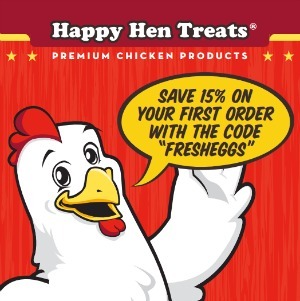 Thank you Fresh Eggs Daily & Omega Fields for this chance to try this. I learn so much every day from this blog. I never knew about Omega Fields until you shared this. Thanks from me & my Chickens!!! I plan to start using Omega Field Ultra Egg as soon as all my girls start laying. My girls LOVE LOVE LOVE this stuff! I have never tried this product but have seen it on store shelves. I would love to see what it is all about. Thanks! Ive never heard of this sounds awsome!! I have always been wanting to try this, and I would love to win! Honestly, I haven't heard of it before! So no, I have not tried it. I have not got to use any of this product yet but I sure would love to try it. I'm sure my girls would like it to. Have not tried this yet. Have seen it in the store. Sure would love to try it. One hen is laying stinky/fishy eggs. Would this help the problem? I have not tried this yet but have read about it in your blog and would LOVE to add it to my girl's (and one guy) diet! =) Thank you! We haven't tried it yet, but we would like to! I haven't tried it yet, but would like to! 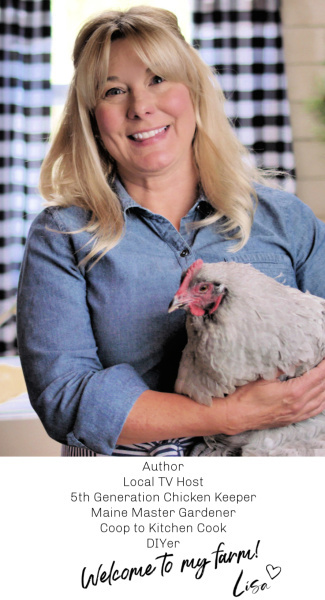 I'm just getting started with chickens and I'm really finding a lot of helpful information here on this blog. Not to mention chances to try great products!! 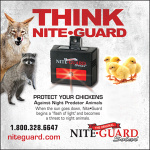 I have never used that product but who doesnt want the best for their chickens. I have not used it yet. 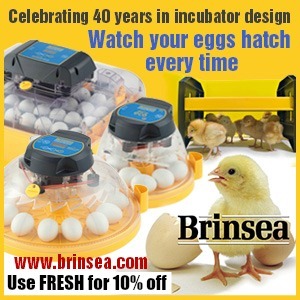 I have been looking into trying it because my chicken eggs are not as bright as I think they should be. I noticed there are several on the market but this one looks like the best. I have not used this yet. I have not used this yet- but would love to. New to chickens this year, also my daughter shows for 4-H. I have not been able to find it in my area. I have heard about it from FED, I LOVE my chickens and would love to give them some!!! I hope I win!!! We would like to try it but our chickens aren't laying eggs yet. I am a new chicken owner. My chicks are just now old enough to start using more exotic foods than starter. I would love to win this and try out a new product! 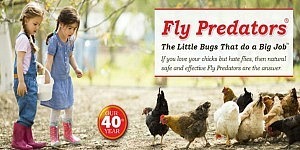 Yes we have used Omega with our show birds and breeder flocks with great success!! I have not tried this product yet, but would love too! We're always looking for healthy options for our girls! No, we don't, but would love to try it. We are new to raising chickens, and have never tried it. 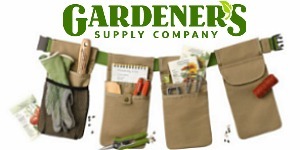 I am loving all of the products I find out about by reading your blog. I do not use this. I would love to try it. I did not realize there was that much water in an egg! I've never tried it before, but see it at my feed store. Currently I do not. But would like to try it. I have not yet tried Omega Fields Ultra Egg. I haven't tried it with my girls yet, but would love to soon! 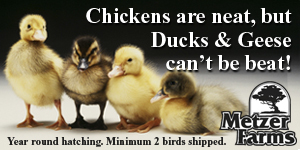 I have not tried the product with my birds, who free range. If I win it, I'll certainly try it. I may try it even if I don't win. I haven't tried Ultra Egg yet, although I'm putting it on my list. Thanks for a great blog and contest! I haven't tried Omega Ultra Egg but I'd like to! Have not tried it yet. I haven't tried it yet but I would like to! I love eggs! 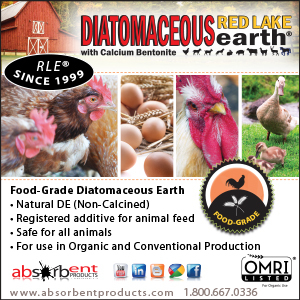 I get pastured, organic eggs... delicious and nutritious! Great facts! 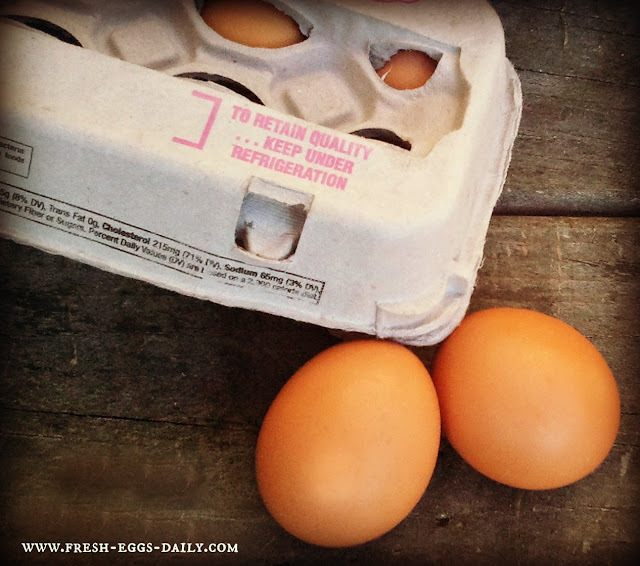 How long should I keep unwashed eggs on the counter? My question is what causes meat spots in eggs? How can I care for my hens to eliminate this? I so rarely see them in my pullet eggs that I tend to think it is a deficiency, maybe. I have heard that adding alfalfa to their diet can help, but the results seem questionable.